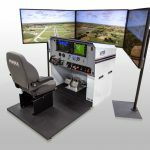 The Liberty University School of Aeronautics, located in Lynchburg, Va., has placed an order for two Frasca Flight Training Devices (FTDs) to simulate the Piper Seminole and Cessna 172 aircraft. 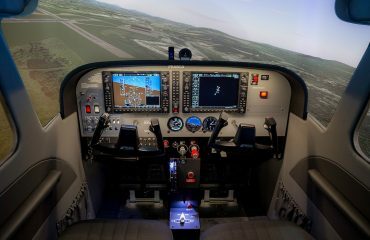 The two Level 5 FTDs will include Frasca’s TruVision™ Global visual system with their new laser-hybrid projectors, a UPS and Alpha Systems angle of attack. 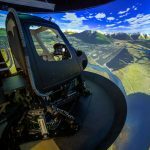 Liberty is a repeat customer, and with the addition of these two simulators, Liberty will have five FRASCA FTDS in their fleet. Established in 2002, Liberty’s School of Aeronautics has grown rapidly to over 800 students in its degree programs. 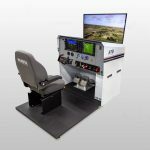 Liberty purchased its first FRASCA simulators in 2012 and now employs two FRASCA C172 Skyhawk FTD-5s and one FRASCA Piper Arrow AATD in its training programs. 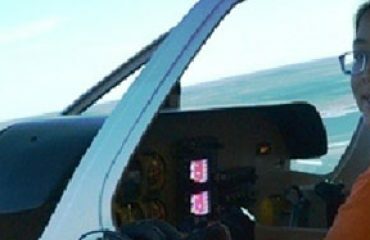 In 2014, the School of Aeronautics received FAA National Simulator Program certification. 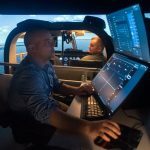 “The extremely high fidelity experience with FRASCA simulators allows students to realize a direct transfer of skills to the actual aircraft in almost every flight training event,” Liberty’s Associate Director for the Simulator Program Kevin Martin said. 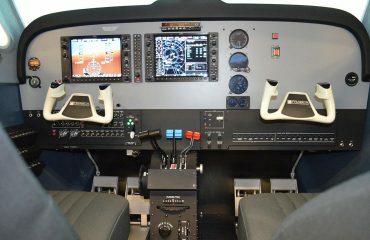 Based on the high utilization rate of its two Skyhawk FTDs, Liberty decided to purchase an additional Skyhawk FTD-5, and to support their new Commercial Multi-engine TCO, Liberty has also purchased a new Piper PA44 Seminole FTD-5. The School of Aeronautics manages over 250 active flight students at any given time at its Lynchburg, Va., campus, and it shares its FRASCAs with Freedom Aviation, which is a Liberty University-owned fixed-base operator. Liberty also partners with over 40 other flight schools around the United States through its Flight Training Affiliate (FTA) program, wherein students across the country can log flight hours at a qualified FTA location while earning a Bachelor of Science degree online. Many of these locations also use FRASCA devices.